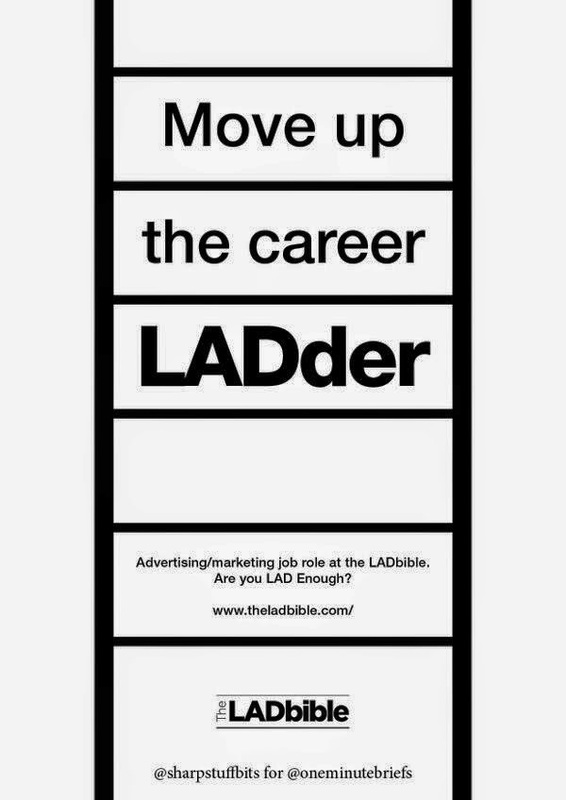 We invited our followers to help Lad Bible in their recruitment of a talented young ad person. Our Manchester neighbours were looking to reach the industry in a new way, and what better way than a One Minute Brief where tens of thousands of the ad industry are. We asked people to submit fun ideas/posters to us and @LadBible as well as encourage them to share the job posting with family and friends. 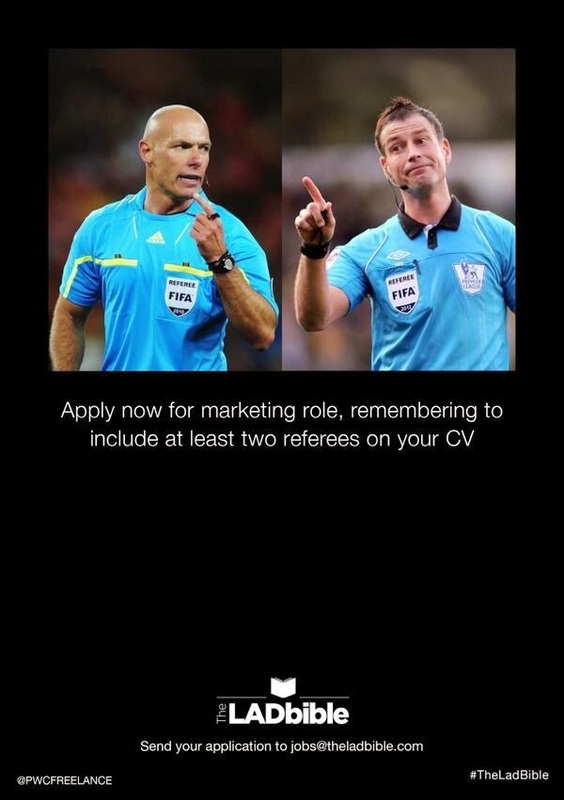 This resulted from many job applications from our own engaged followers as well as helping to spread the message across the industry quickly about the vacancy. 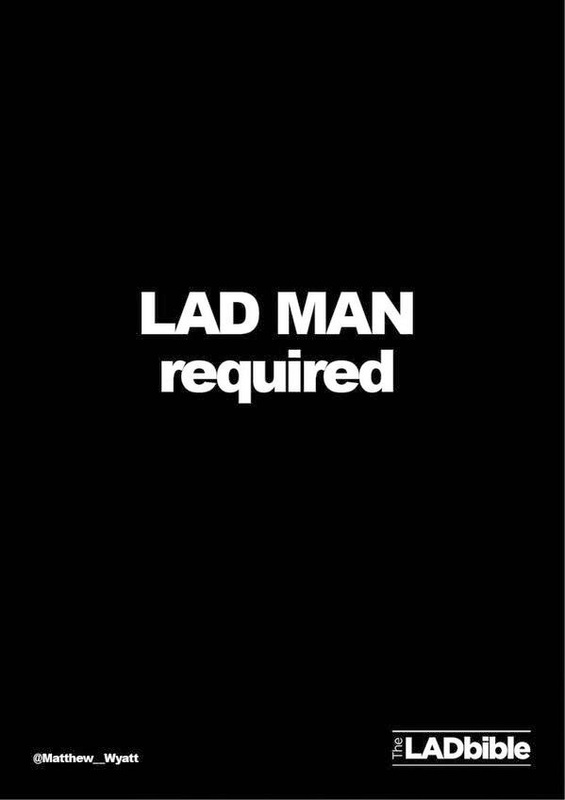 The content itself was of an excellent standard, capturing the role and ethos of Lad Bible and was shared to hundreds of thousands of people.